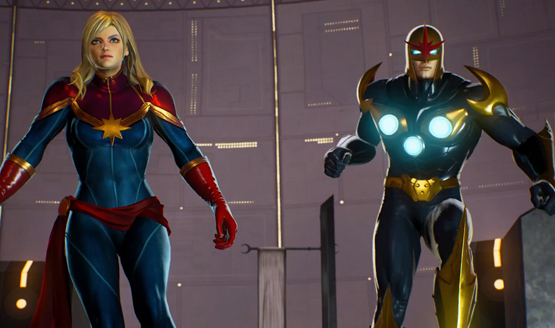 Sony has just announced that the Marvel vs. Capcom Infinite story demo is available for download. You can check out a new trailer above. Of note, we posted the (leaked) roster which reveals 28 fighters in total. The (unconfirmed) list is below. You can expect DLC fighters at some point as well.